Pusha T x Adidas Ozweego collab coming soon. 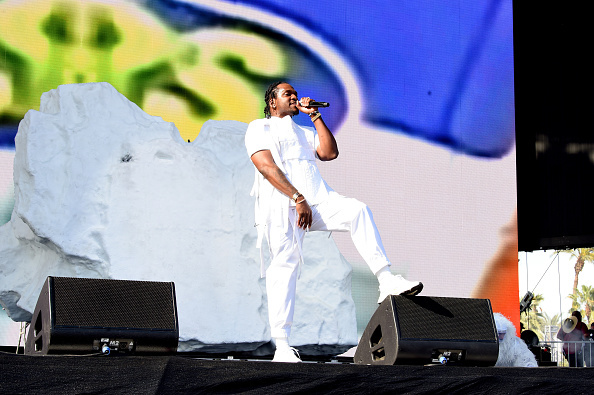 Virgil Abloh and Donald Glover aren’t the only ones debuting new sneakers at Coachella. 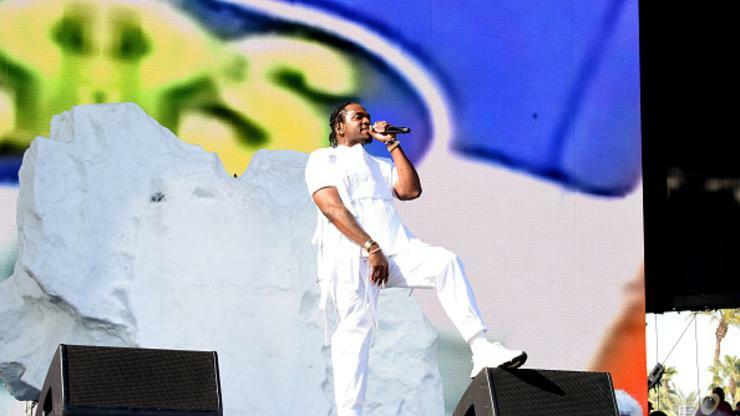 In addition to Abloh’s new Off-White x Nike collab, and Glover’s first Adidas sneaker, Pusha T also shared a glimpse of his new Adidas sneaker during the first weekend of the wildly popular festival. 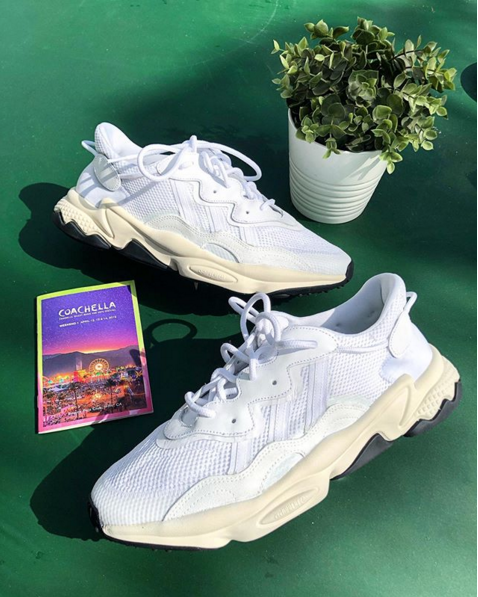 As seen in the photo above, the latest King Push x Adidas sneaker takes shape in the form of an Adidas Ozweego. Similar to Pusha T’s previous Adidas collabs, the kicks opt for a coke white upper accompanied by a cream-colored midsole and a black outsole. Adidas Originals has not yet announced any release details, but we expect to learn more in the near future. Stay tuned for more info.